APPS NW | Provides paramedical exams for medical insurance coverage. 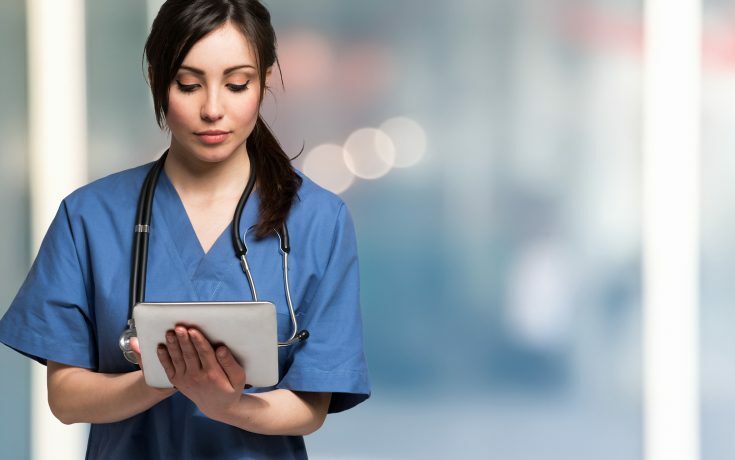 Today, APPS-Portamedic is the largest provider of Paramedical Exam services for the purpose of gathering information to be used in the Underwriting of Life, Disability, and Group Insurance. We are proud to continue to lead the Industry through technology advances such as ‘Smart Paramed’ – electronic data collected at Exams and ‘sent directly to your Underwriter at that time’ to further enhance the Exam experience and SPEED up the process! -Paramedical Exams for Life, DI, Group and Health Insurance.